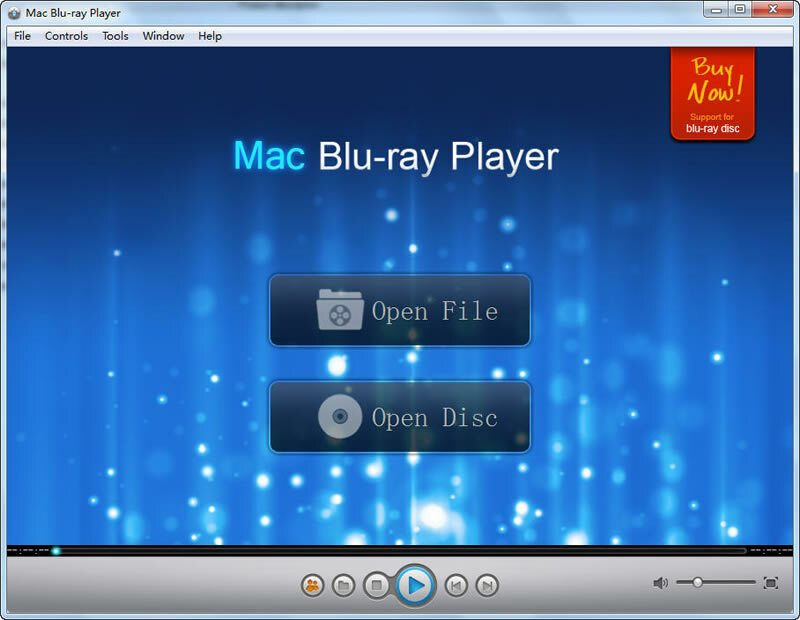 Mac Bluray Player is the first universal media player for Mac&PC in the world. It can not only play blu-ray HD movies on Mac or PC, but support any formats of movie, video, audio, music and photo you have ever seen. Particularly, you are able to add subtitles, and share the movie's information with your best friends. Furthermore, it has very easy and convenient interface and layout as well as the hardware acceleration technique. Pentium 4 or higher, 512MB RAM or more. 1. The first bluray player that can support Mac&PC system. 2. Perfect supporting Bluray decryption and is capable of removing AACS, BD+. 1.Mac Blu-ray Player for Windows update to 1.9.2 beta! Qweas is providing links to Mac Bluray Player for Windows 2.4.0 as a courtesy, and makes no representations regarding Mac Bluray Player for Windows or any other applications or any information related thereto. Any questions, complaints or claims regarding this application Mac Bluray Player for Windows 2.4.0 must be directed to the appropriate software vendor. You may click the publisher link of Mac Bluray Player for Windows on the top of this page to get more details about the vendor.